Three Easy Recipes that Will Impress Guests at Your Next Big Event! Throwing a memorable party can often sound intimidating, and when it’s a big event – say with 30 or more people – the task can seem flat-out impossible! But remember, entertaining should be fun, and with a good plan in place ahead of time, it’s really not that hard to host a group of friends and family without getting over-stressed. Wash and trim asparagus spears. 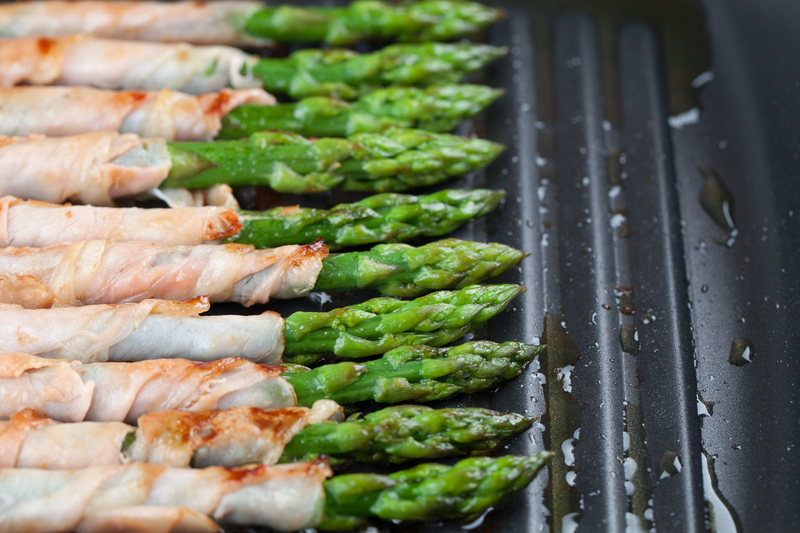 Cut prosciutto into strips, and then wrap one strip around each piece of asparagus. Pan sear for about two to three minutes in a hot frying pan, flipping to the other side once seared. Bonus tip: Wash and trim the asparagus, plus cut the prosciutto several hours ahead of the big event so you won’t be stuck in the kitchen as guests arrive. Whisk 6 large eggs with salt, and pepper. Heat a cast iron or non-stick skillet over medium-high heat, then sauté some broccoli for about two minutes. Reduce heat to medium, add one chopped onion and chorizo if desired, and cook until vegetables are tender. Remove them from the heat and add to the egg mixture. Stir, then pour the contents of the bowl back into the already hot skillet. Heat the mixture about two-thirds of the way through, allowing the bottom to get browned. Use a plate to flip the mixture over, and then slide the uncooked side back into the skillet. Leave it on the stove until cooked through. Remove from heat and allow it to cool for about 10 minutes. Then slice the tortilla into individual-sized portions. 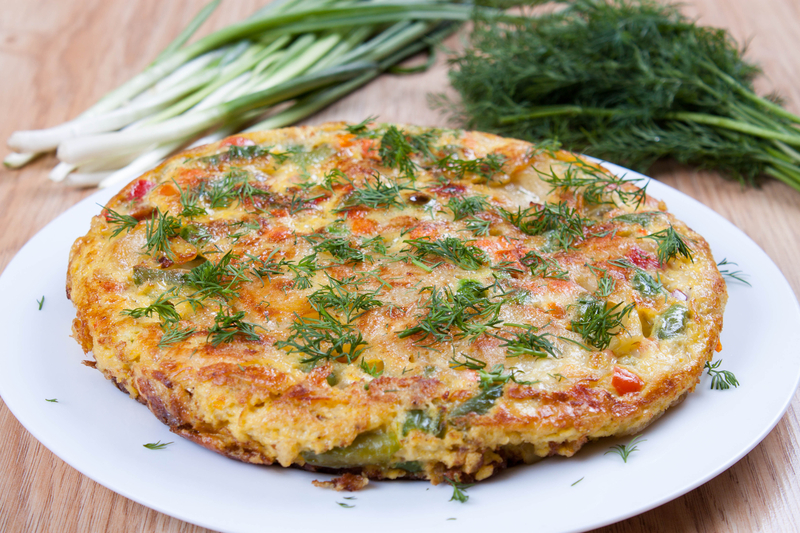 You can easily get 20 or more servings from one tortilla, making it perfect for a big event. Bonus tip: Serve Spanish tortilla slices with pieces of French or Italian bread that has been pre-cut into sandwich-sized sections. Guests can make mini sandwiches with ketchup, cheese, aioli, or other toppings. Toss largely diced pieces of butternut squash in a mixture of olive oil, salt, and black pepper. Wrap each piece in one strip of bacon and roast at 450 degrees until the squash is cooked, or approximately 15 to 20 minutes. Bonus tip: This can be prepared and refrigerated the morning of your big event, then placed in the oven as guests are arriving so that the food can be served warm and fresh from the oven. The fun and easy recipes are sure to please guests of any age! Enjoy cooking! If you’re interested in more great party recipes, as well as discounts, promotions, and party tips from Space Walk, sign up for our email list!